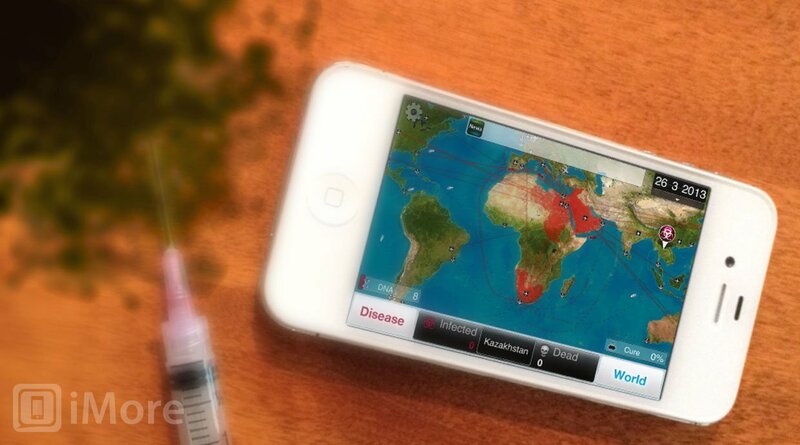 Game of the week: Plague Inc.
Out of all the games I looked at this week, I definitely poured the most time into Plague Inc. This single-player strategy title puts you as the guiding force behind a globe-spanning disease, including its means of transmission, its symptoms, and its spread from region to region. It was really challenging to graduate from one disease type to another. Island nations like Iceland, Greenland, and Australia turned out to be really hard to get to even with boats and airplanes whizzing around the planet in the early stages of the game. The ample amount of customization, random events, and wide array of order and timing options for disease mutations really made every game very unique. There's still some graphical tidying up the developers could stand to do, but the core gameplay is sound and if they just keep updating it with new symptoms and disease types, I suspect Plague Inc. will stick around in the top charts for awhile. 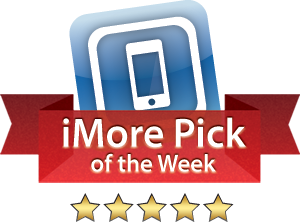 Be sure to check out some of our other iOS game reviews from the week. There are a few other titles that I didn't get around to reviewing this week, but are definitely worth trying out.